Sibling rivalry. It begins the moment that the new baby enters the world. The first born is no longer the one being coddled and praised. 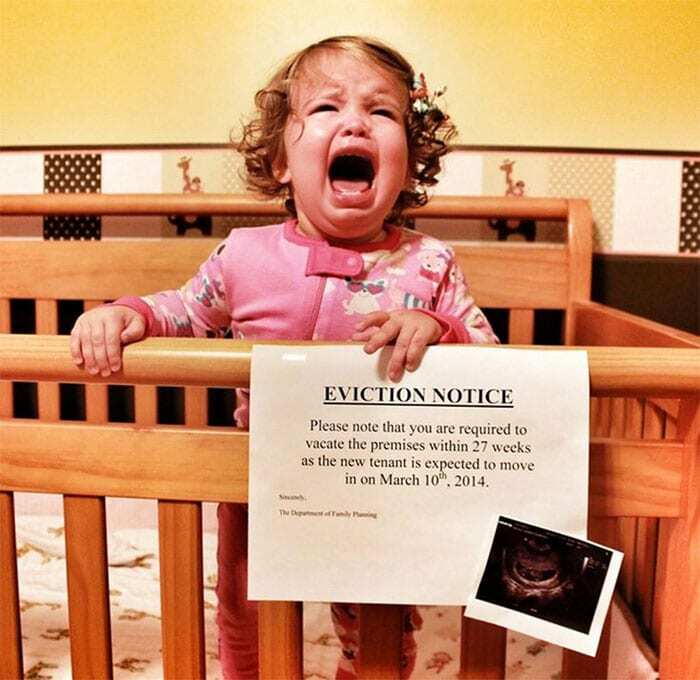 Kids become jealous of the attention their new sibling is getting and tantrums can ensue. 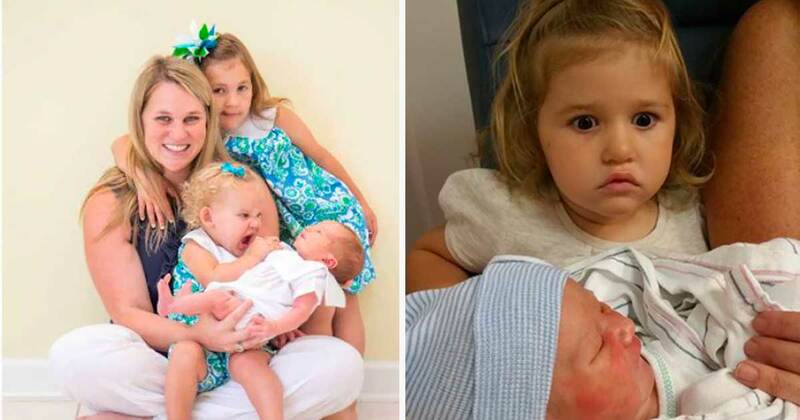 These 40 kids were horrified about the news of having a sibling. The photos below perfectly capture their hilarious and very disappointed expressions. 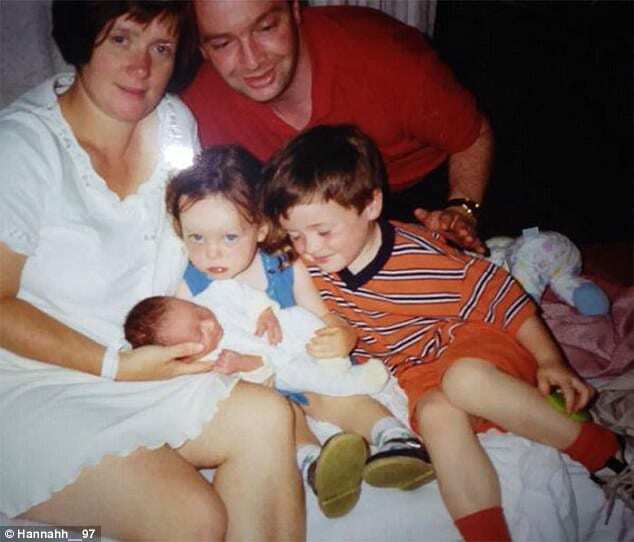 Of course, little do these kids know that their new baby brother or sister will turn out to be their best friend. Start the slideshow for instant giggles. 1. 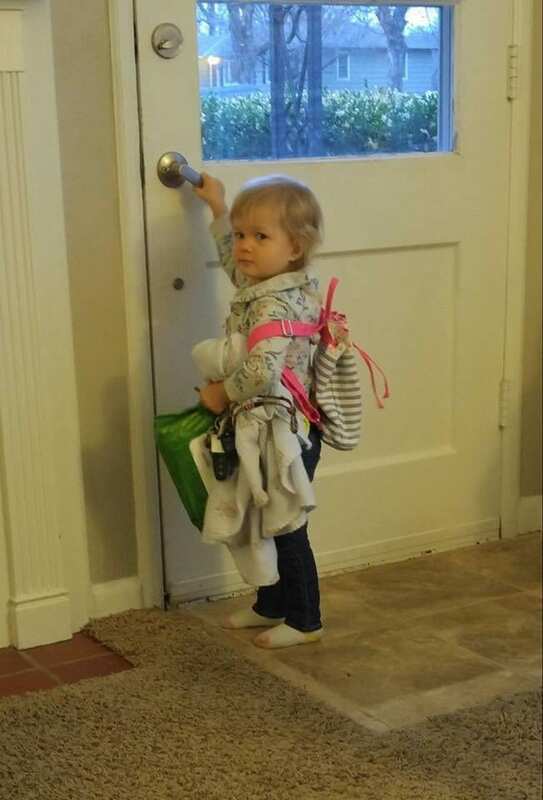 After bringing the new baby home, big sis packed up all of her things and tried to leave. “Mom, Dad, I don’t know what that crying and pooping thing is that you brought home, but I’m outta here!” Adorable as she is – this little girl is not okay with the new arrival of her baby sibling. In fact, she doesn’t even want to be in the same house as the baby or the parents anymore. 2. 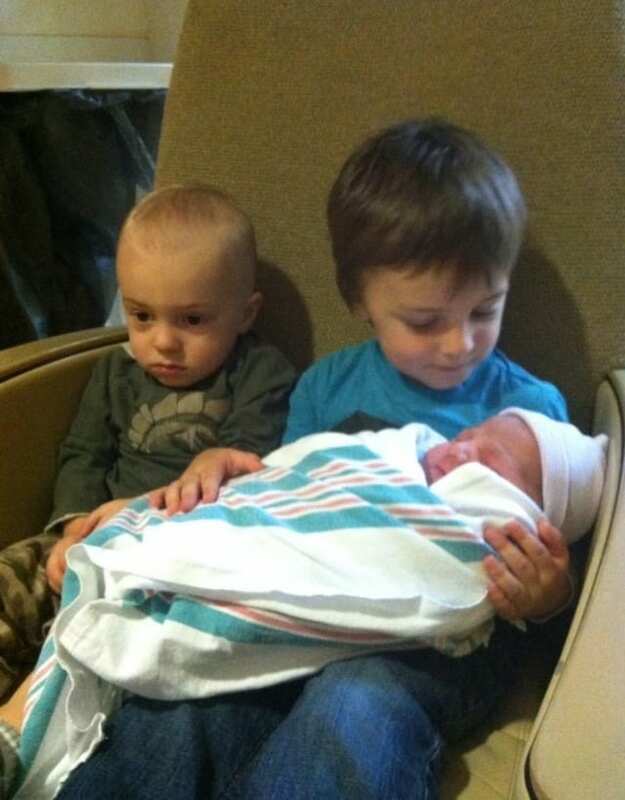 That moment when you realize you’re now the middle child. When you’re the baby of the family, it’s a glorious and coveted time. Everyone dotes on you, you can get away with almost anything because your older sibling took the brunt of things, and you practically never have to do anything because everyone older wants to ‘help’ you. So, when that spot is no longer yours, reality sinks in, and then you realize – you’re now the middle child. 3. Not quite the same doting look as Dad. 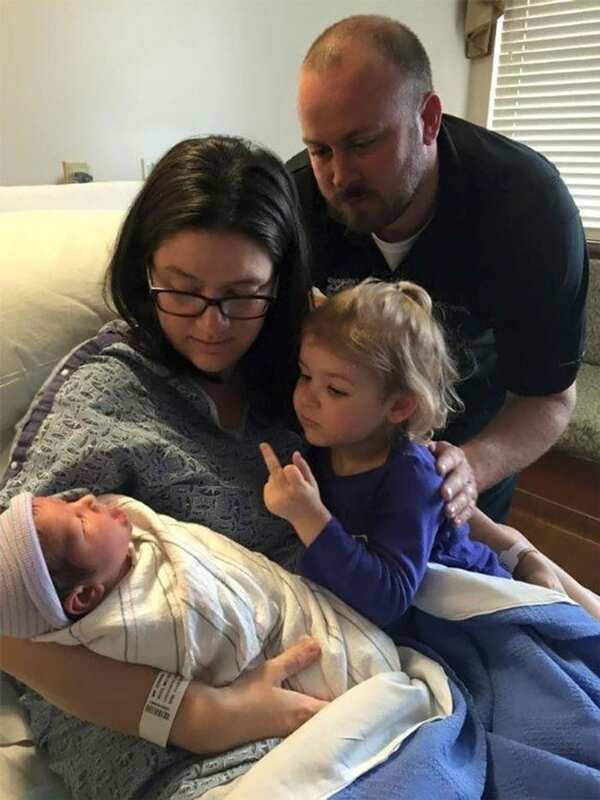 This new big sister isn’t entirely sure how she feels about her new role. It seems to be a mixture of complete shock, disgust, and total terror. Or maybe she’s just totally underwhelmed by what the fuss is about. 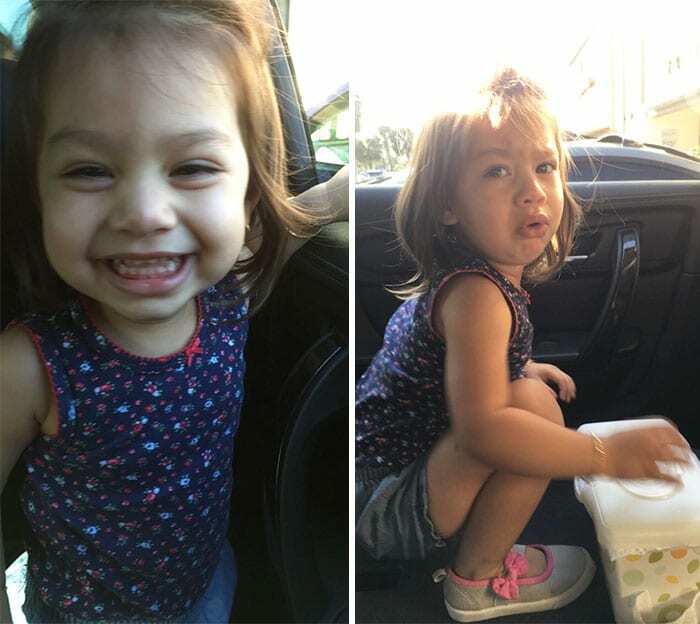 Either way – we’re so happy someone snapped a photo of her priceless face. 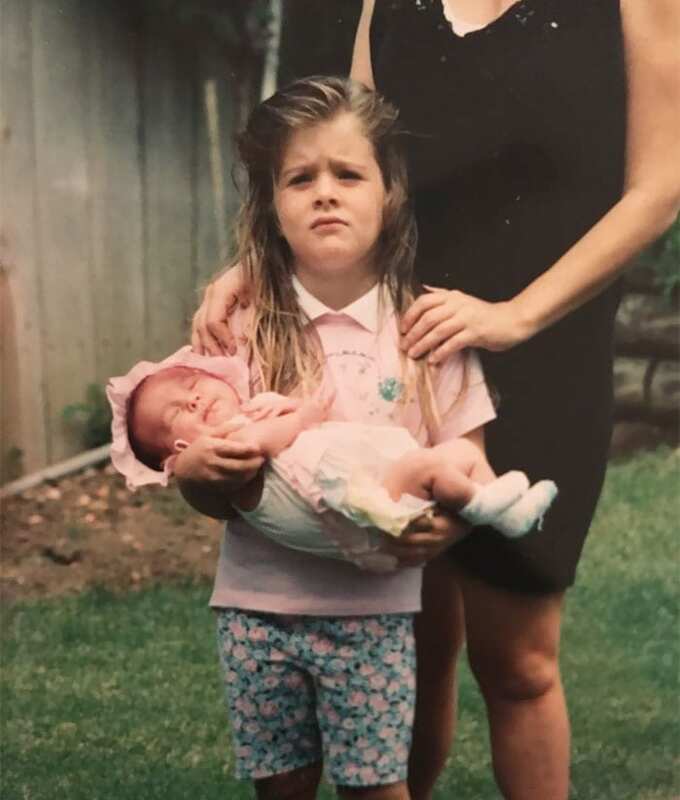 Mom looks exhausted but she proudly holds the newest member of their family, while her son is, well, less than impressed. With his arms crossed and a smoldering stare directed right at his mom, the little boy doesn’t seem to be amused in the slightest. 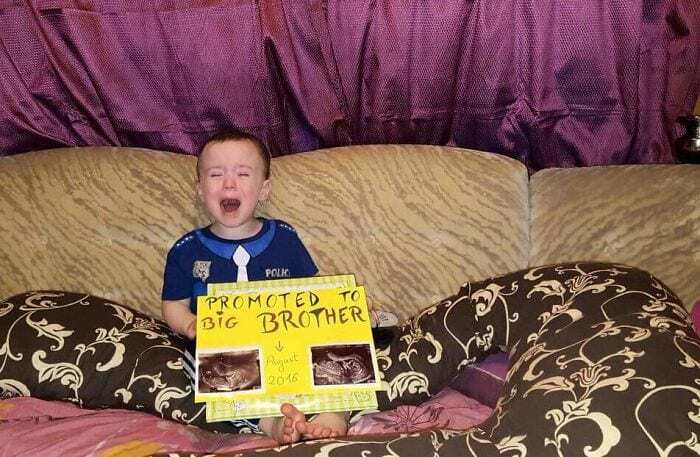 We’re sure over time he’ll start to embrace the role of big brother. 5. What the heck is that thing? 6. Look on the bright side, 27 weeks is still pretty far away. 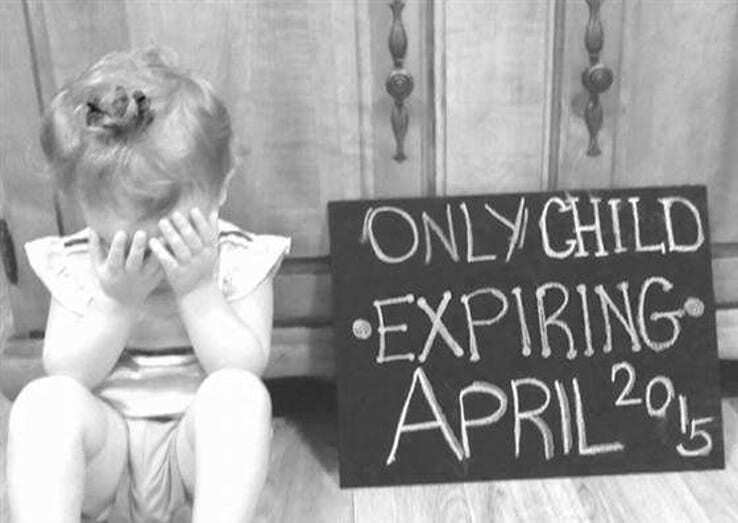 We give the parents a round of applause for this clever pregnancy announcement, their daughter on the other hand? Isn’t a fan of the news. After all, she really has only just gotten comfy in this crib and now she has to move out already? What a bum deal! At least she has the next six and a half months to let the news sink in. 7. She’s certainly not going to hide how she feels about the new baby. 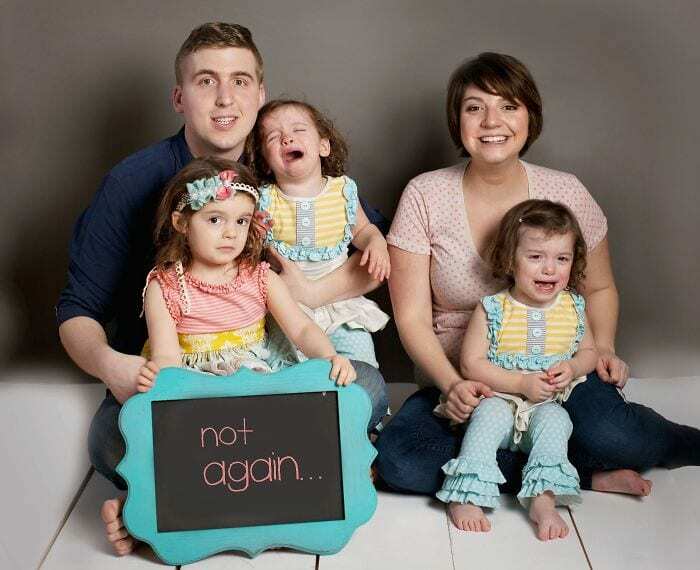 We’re sure that the person behind the camera was trying to capture a precious family moment but, thanks to perfect timing, it turned into a hilarious and unforgettable moment instead. 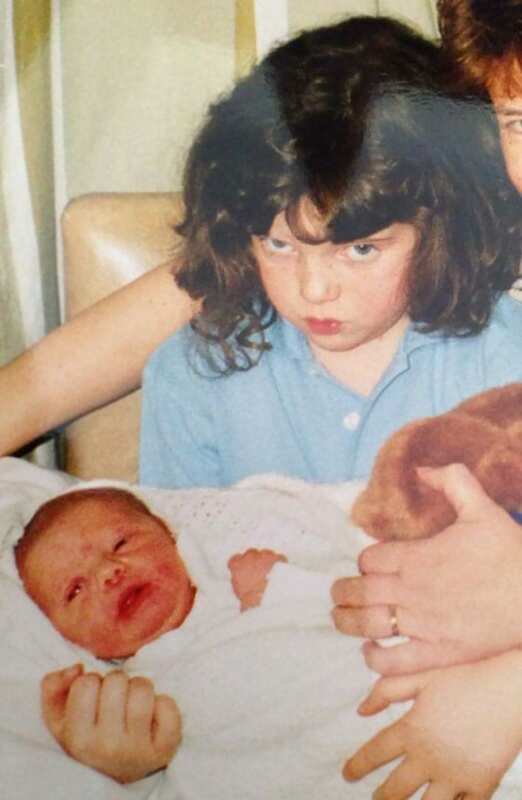 It looks like big sister is far from pleased when it comes to her new sibling – and she isn’t afraid to show it. Hopefully she’s a little nicer once they bring the baby home. 8. Middle Child Syndrome at its finest. Mom had it all planned out. She made an appointment in the mall for family portraits. She picked out matching outfits for her daughters. And she was hoping to update the mantle with a new family photo with the new baby. Sorry, mom – your daughter isn’t having it. At least mom has a smile on her face throughout the hilarious ordeal. Try as you might – it’s impossible not to laugh at this one. 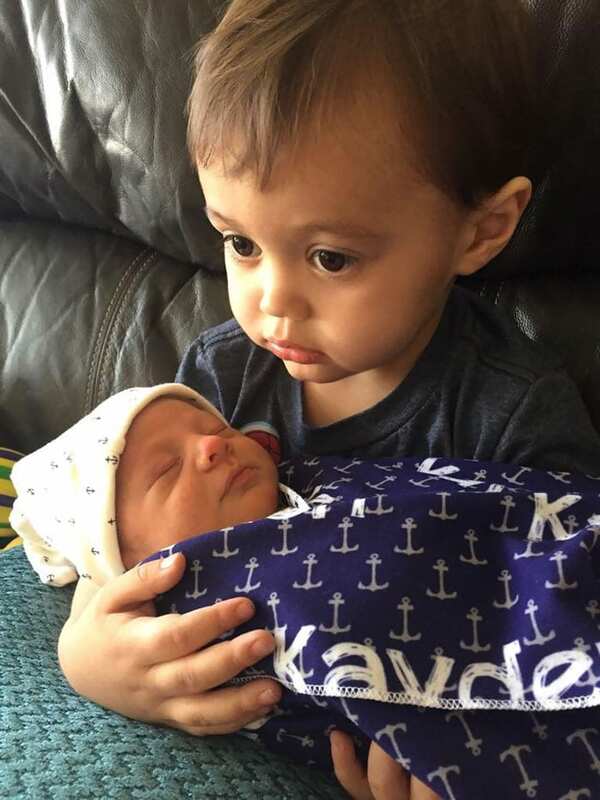 Big bro gets to hold his new sibling, and at first, everything is going swimmingly. 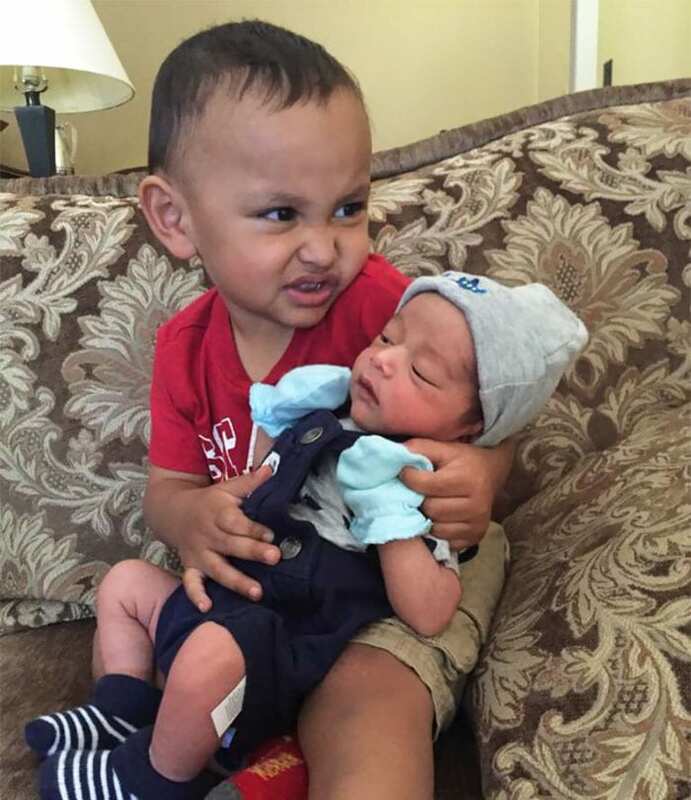 Gently rocking the baby, big brother seems to be enjoying this bonding moment until…he isn’t. Instead of handing the baby back over to mom or grandma, he decides to just…toss it. 10. At least all of the siblings can wallow in their misery together. 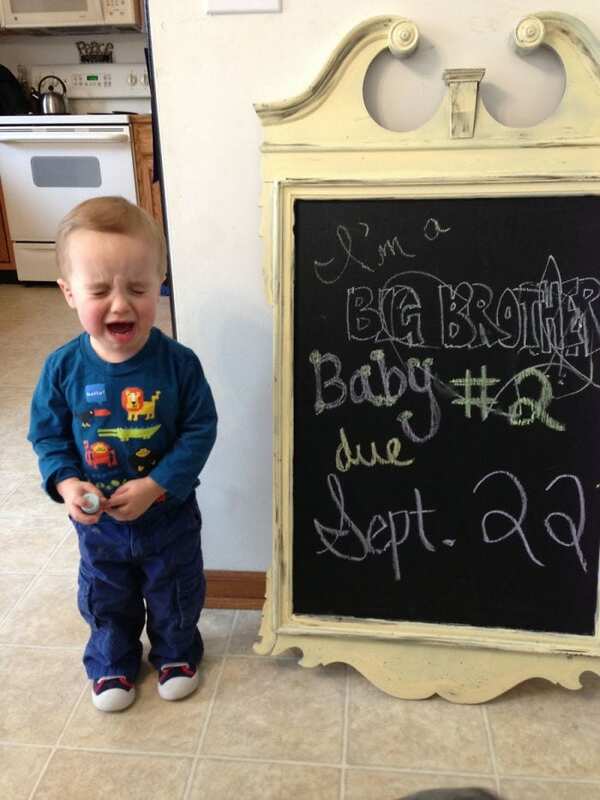 Here comes baby #4! 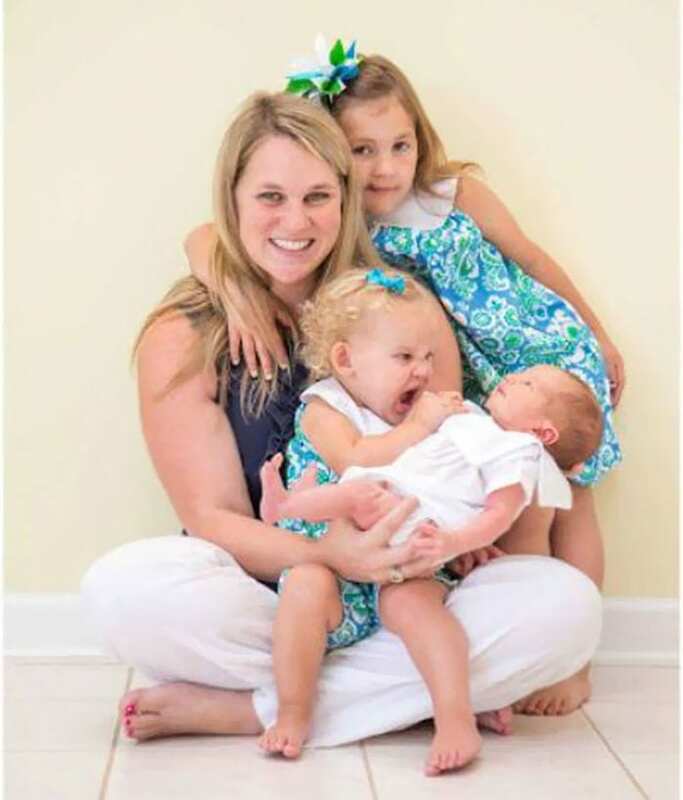 Their family of five is now becoming a family of six and the only one who’s smiling about the big news is mom. 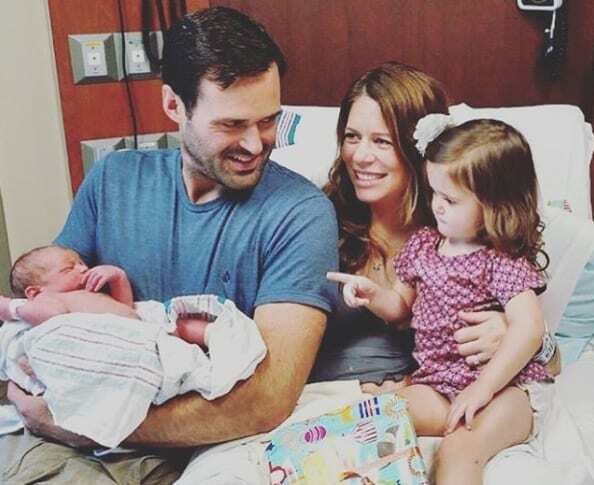 Dad looks like he’s in a stunned state of disbelief and their 3 daughters aren’t exactly thrilled. The twins are just beside themselves while their oldest daughter is trying her best to hold back the tears. Good luck with all that! 11. She looks like she’s looking at something from another planet. 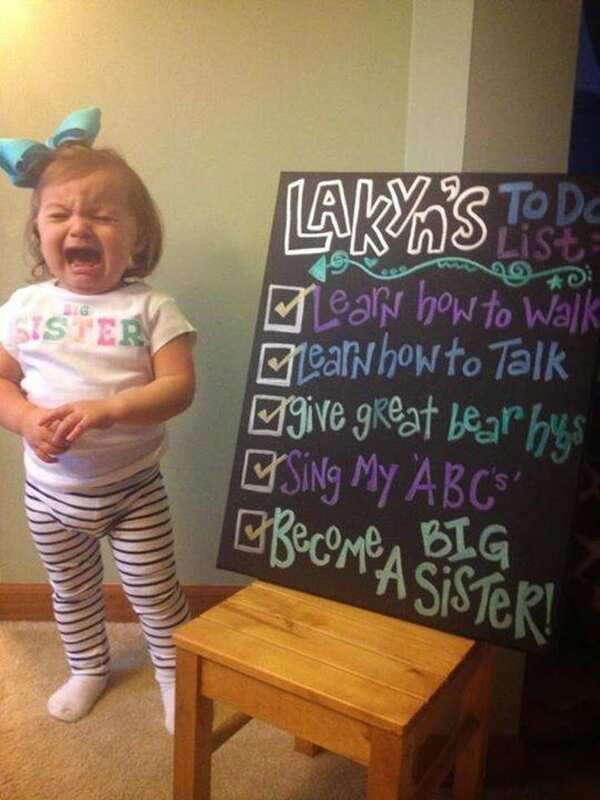 She had been dreading this day ever since mom told her she’d soon become a big sister. She didn’t want to believe it and lived in denial for a whole nine months. Then – it was the big day. Could it be true? Is she no longer the only child? This single photo perfectly captures the moment she realizes it wasn’t a bad dream. 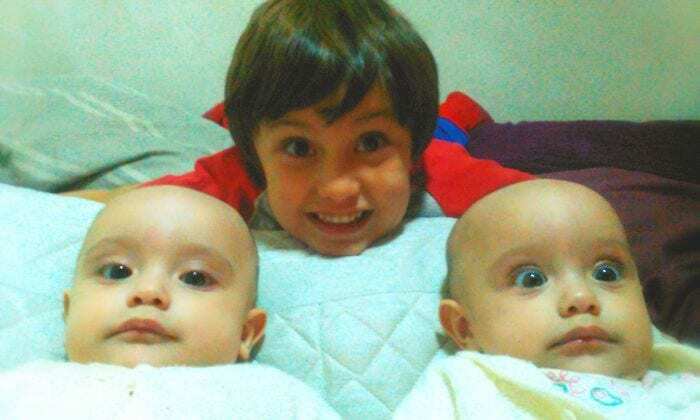 This might not be his sibling, but it’s still a brilliantly captured photo showing just how funny kids can be. What’s great about kids is that they don’t hide their true emotions or the way they’re feeling. 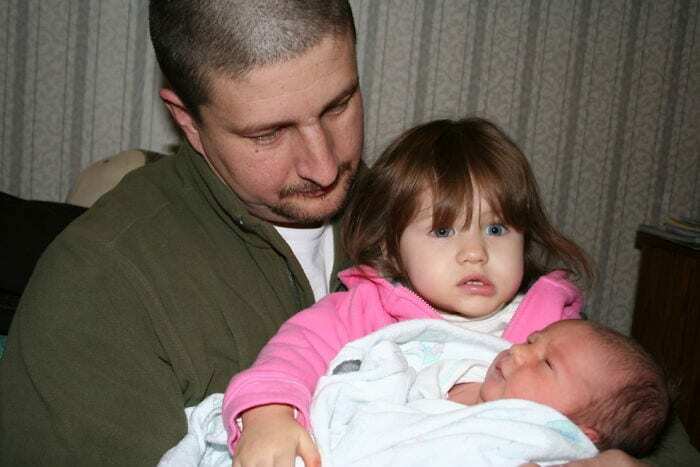 Take this kid for example – he’s utterly dumbfounded as to what he’s supposed to do with this baby. He’s unable to hide his total confusion. 13. 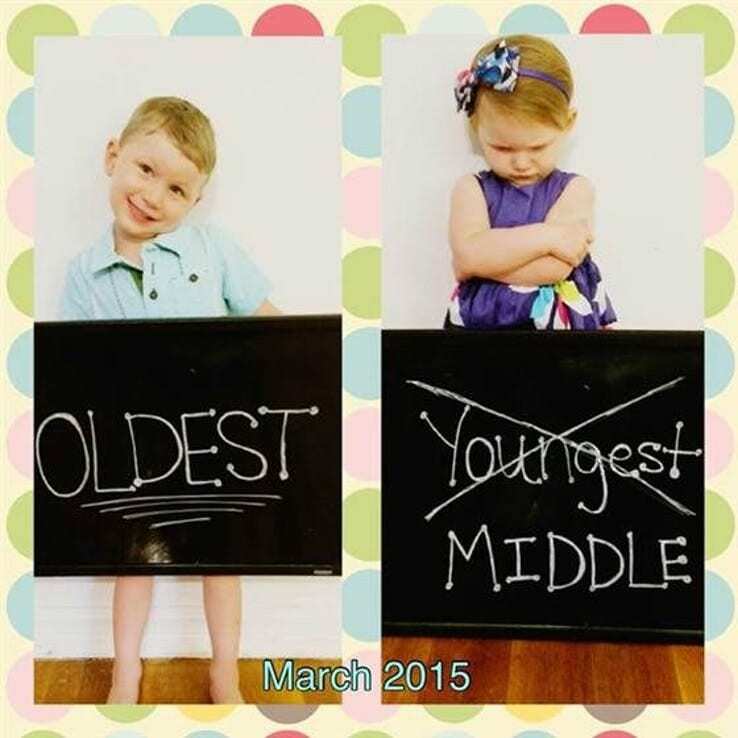 This little girl found out she was going to have a baby brother instead of a baby sister. Let’s just say she isn’t thrilled. Oh, yes. 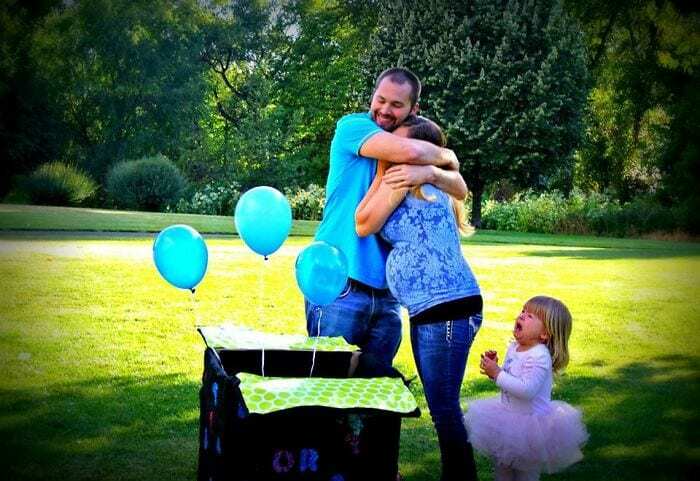 The big moment of the gender reveal. What an exciting time! Unless it’s a boy, according to this soon-to-be big sister. She got all dressed up in her pink outfit and pink tutu in hopes that she’d see pink ballons come rising from that box. But, no. Now her life as she knows it is ruined. 14. 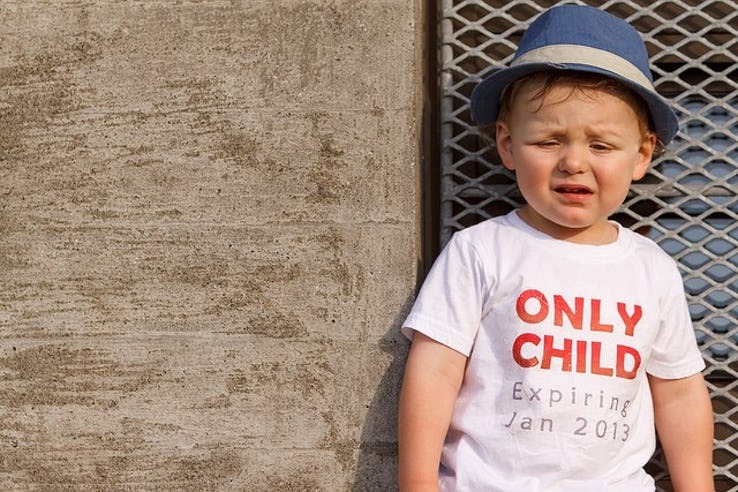 This toddler looks absolutely defeated. What’s so funny about this adorable kid’s face is that it looks like he’s just been knocked in the face with a hard dose of reality. He’s coming to the harsh realization that he’s going to have to deal with this new sibling for the rest of his life. And he has to share his toys? It’s all too much to deal with. 15. 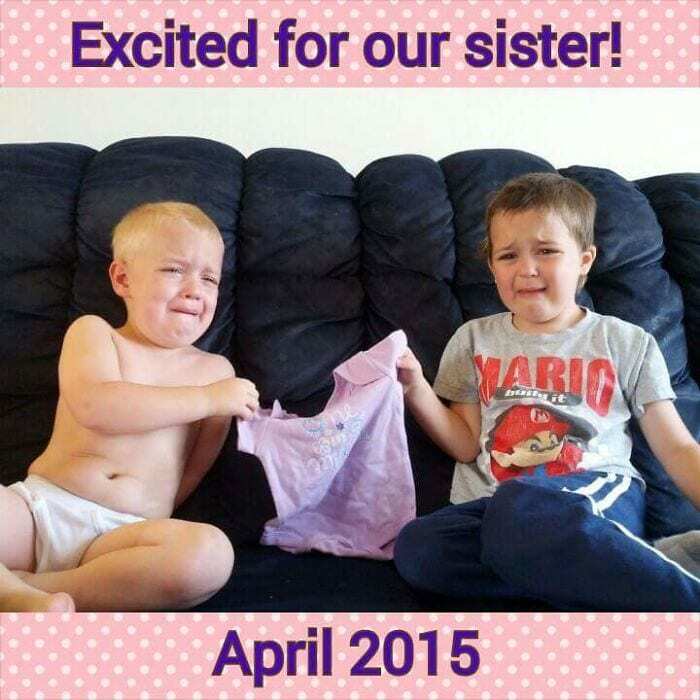 She really didn’t want a sibling. I think big sister just needs some time to herself so she can digest what’s happened here. Once she’s had some time to accept the fact that this new baby is in her life, maybe mom might be able to snap a more loving and happy photo. Until then? She probably just needs some space. 16. He is not nearly as pumped about this as his parents. Nothing is worse than living in the lap of luxury as an only child to be completely bombarded by sibling number two. Do you know what that means? Now the attention has to be shared?! No way. Absolutely not. This kid isn’t taking the news well at all. 17. This is what the look of despair looks like. She just doesn’t understand why everyone is so happy about this burping, crying, human that can’t even feed herself or keep her head up on her own. She’s starting to question everything she knows about humanity and life at this very moment. Hopefully she’s comes to grips with it all in the years to come. “Thanks, but no thanks, mom.” This little boy is willing to hold his new brother for a photo but it doesn’t mean he’s going to be happy about it. Or maybe it’s time to hand the baby back to mom so that she can change his diaper. Regardless, this kid’s face is too much. This flabbergasted child just can’t seem to wrap his around what’s going on here. One day, mom has a big belly, and the next day, there’s a new human that’s sleeping next to him. What the heck?! Once the shock wears off, we’re certain big brother will come around. Plus, he really doesn’t have a choice. 20. When she was still the only child versus When mom tells her she’s going to be a sister. Oh, how quickly your life can change within a matter of seconds. One moment, you’re saying ‘cheese’ for the camera – you know how much mom loves taking pictures of her favorite and only daughter. The next moment, she drops a bomb on you and your entire life has just been ruined. Unbelievable. 21. This is a serious pout. 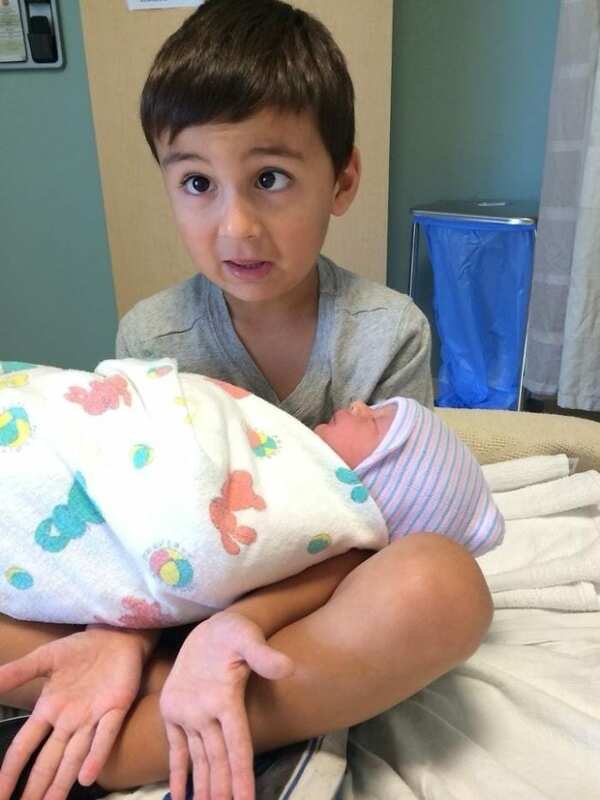 This kid can’t believe that everyone is so excited and happy about the new baby. What’s so special about a baby? 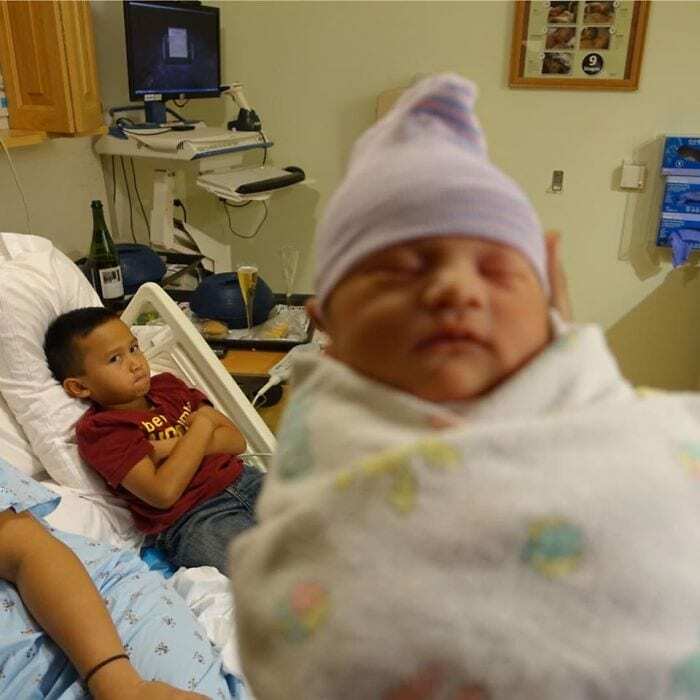 While everyone passes the newborn around, taking photos, he’s going to mope over here next to mom. His crossed arms and death stare will hopefully end soon. 22. When you find out you’re having not one…but two new siblings. Here’s another case of breaking bad news to the only child. 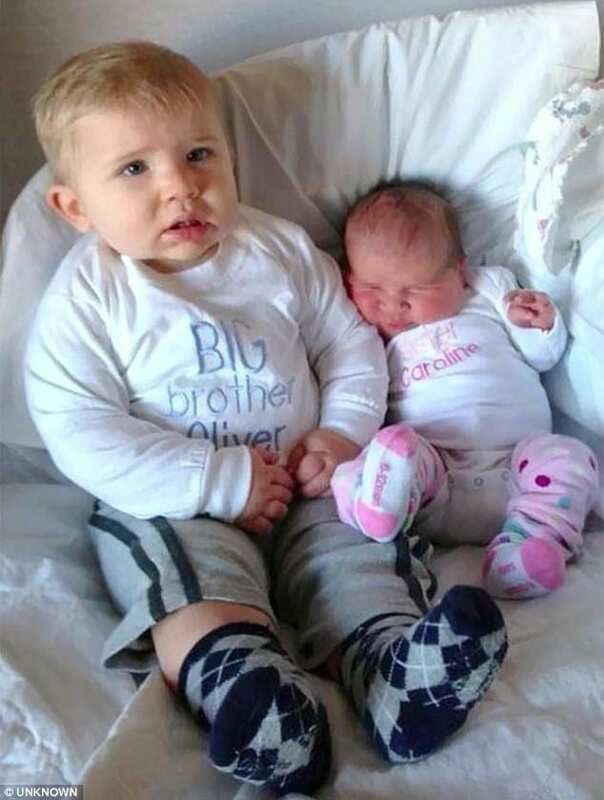 At first, he seemed quite pleased that he’ll be the proud big brother of a new sibling. One sibling is perfectly fine and totally manageable. Then – comes the truth – there are actually two new babies on the way and this is just completely unacceptable. 23. Let’s give her some space. I’m not sure what a face looks like when they’re about to go on a violent or dangerous rampage but I’m guessing it looks similar to this one. 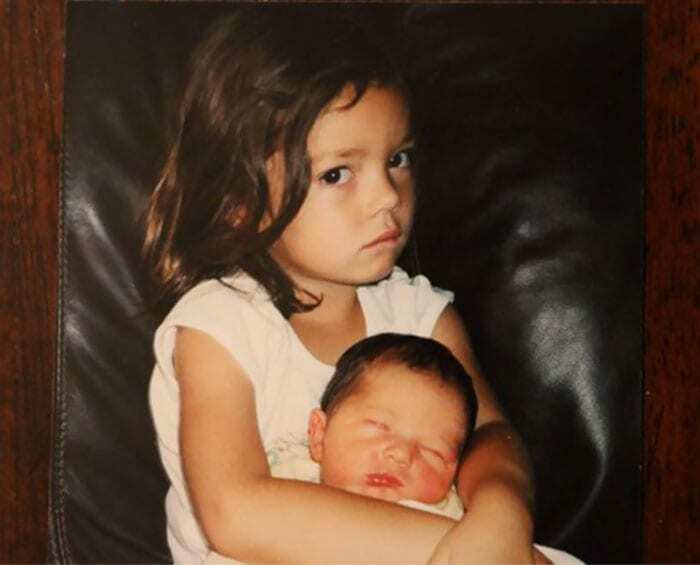 It’s safe to say that big sister is a bit upset about the new addition to the family and maybe it’s best we just back off for a minute and let her take a few deep breaths. 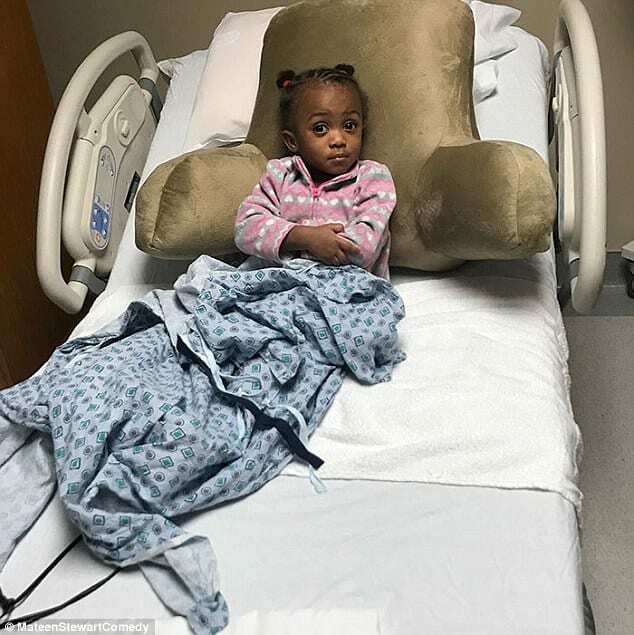 She has only been on this planet a short time but she was loving every minute of it so far – until mom told her there was going to be another child in the household soon. It’s clearly a hard pill for this little one to swallow. At least she has a few months to calm down before the arrival. 25. They were hoping for another brother. You’ve got to hand it to these two brothers for mustering up the energy to at least pose for the photo. Their emotions are impossible to hide and it’s clear that they were hoping for another outcome but the photo is absolutely priceless. 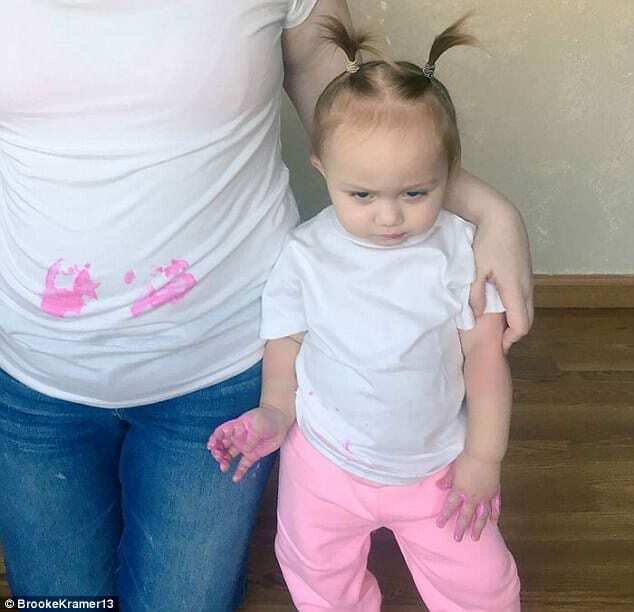 They painstakingly hold the pink shirt while the tears flow and we can’t help but chuckle. 26. His entire world just crashed down. “This has to be some cruel, sick joke,” is what it looks like this little guy is thinking. “Can this really be happening to me? My role is ‘expiring’? What is going on here?” We appreciate the parents capturing this moment in time. 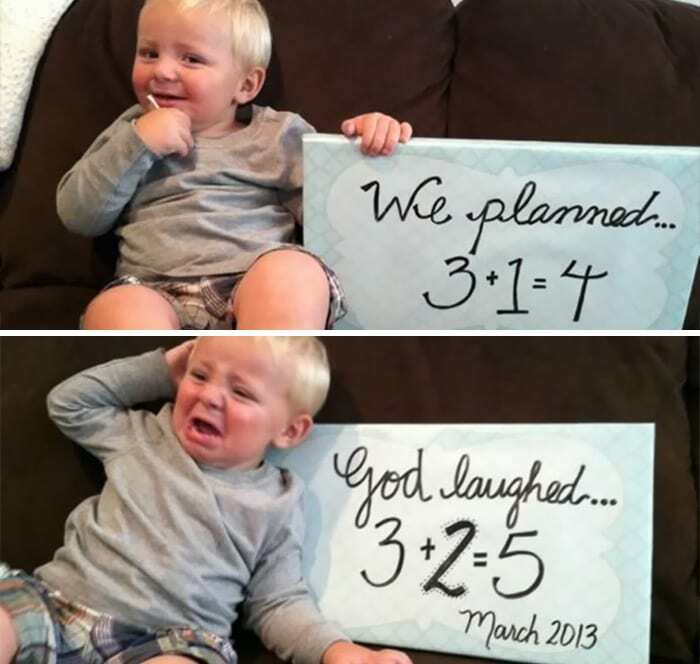 Years from now, he and his new sibling can get a good laugh over it. 27. Surely they could have used another word besides ‘expiring’. Here’s another only child who will no longer be the center of attention in the household and let’s just say she’s not exactly over the moon about it. We’re excited for the family to bring another child into the world, but surely they could have gone a little easier on their firstborn. 28. This is the worst day of her life. As the oldest sibling, you’ll always be the oldest sibling with bragging rights as being the eldest and wisest. When you’re the second child, being the baby is your title which is almost just as good. However, being the second child, there’s always the risk of another one creepin’ up behind you and then you become the less-than-coveted title of ‘middle child’. Her to-do list was looking pretty fun and exciting until it got to the very end. The first four items on the list seemed totally manageable for Lakyn but then she got to number five and it was over. That’s just something she refuses to accept. But at least she’s mastered great bear hugs! This is what the face of disappointment and confusion looks like. He can’t believe that his parents could do this to him. 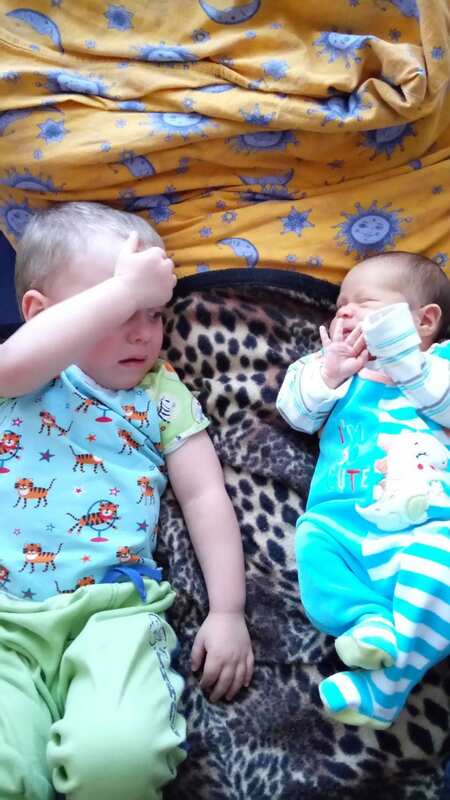 Now, he has to change his entire routine to make room for his new sister – it’s a real blow to the little guy. 31. Guess which family member isn’t very happy about this. The family looks like they’re just over the moon about the tiny little baby that just entered their world. All of the family except one that is. Now, officially the middle child, the little girl can’t hide her disdain for this so-called ‘happy’ scenario. But the picture is now a great keepsake. 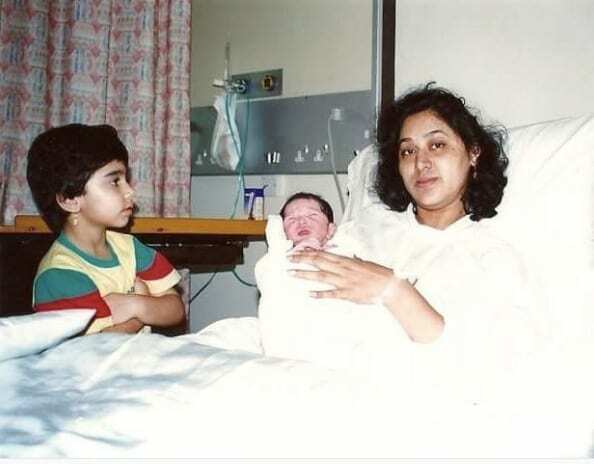 This little girl could not accept the fact that her mom was about to give birth in the next hospital room. She had to remove herself so she could take a moment. 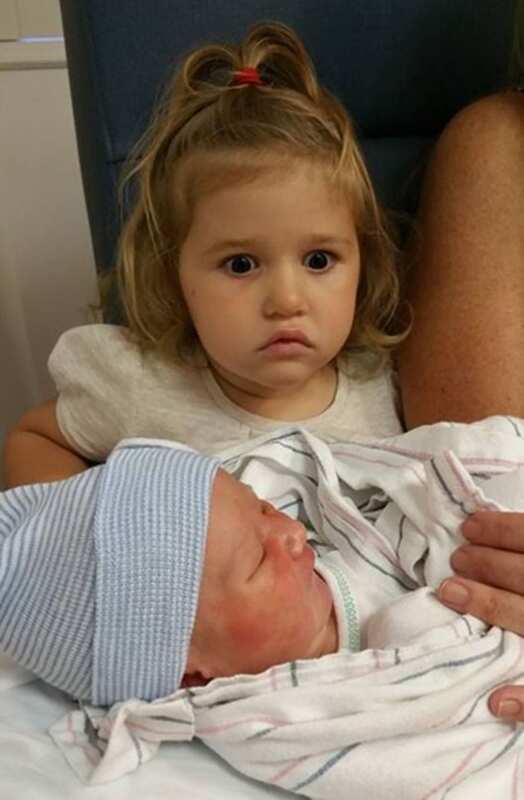 Her adorably sassy expression pretty much sums up how she feels about the arrival of the new baby. 33. This is the whole purpose of having a sibling, right? What’s the point of having a younger sibling if you can’t have a little fun sometimes? After all, you were forced to share your parents’ love, so it’s only fair that you can cause a little mischief sometimes. 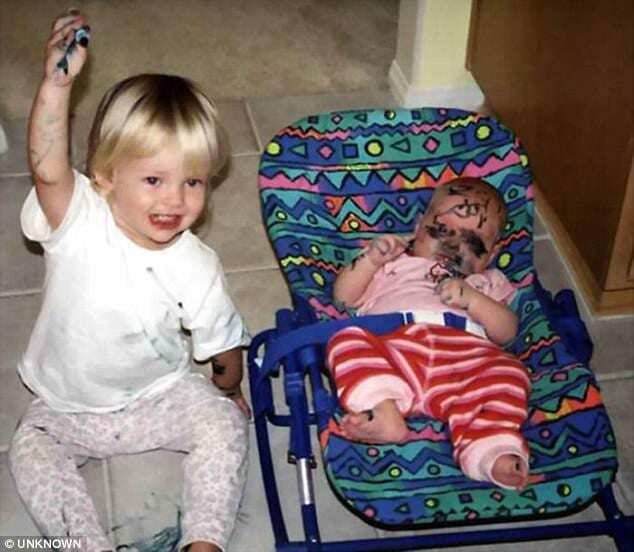 This older sibling to the opportunity to test out her new markers – on her little sister. 34. She doesn’t feel so well. The mere thought of having a younger sibling looks like it’s making this little girl nauseous. Someone get her a glass of water and let her sit down for a minute before she gets sick. Hopefully the symptoms will pass in a few minutes. 35. This time, it’s the baby that’s unsure about things. In this rare photo, it appears that the older sibling is quite delighted that he has two little ones to protect and look after. The babies on the other hand? Not so sure. The one on the left seems to be completely unamused by being here, while the other is panicked as to what’s going on. 36. To be fair, no one wants to share their pizza. 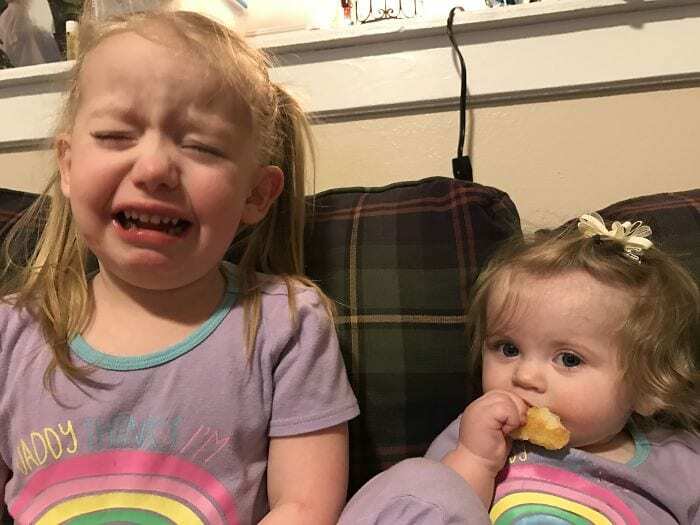 Apparently, the backstory to this photo is that the older daughter was upset at the fact that mom allowed the younger sister to eat pizza with them. And really, it’s understandable – that means less pizza for her and that’s enough to upset anyone. But, come on – how can you deny that sweet little face to enjoy pizza with you. 37. He’d rather not accept. Most people would be ecstatic to hear that they were receiving a promotion – but in this case? Not so much. If it was up to him, he’d like to stay in his role for as long as humanly possible. Unfortunately for him, he doesn’t have a say in the matter because his old position has already been filled. 38. As little touching as possible. Big sis agreed to hold the baby but she was going to do everything possible to hold him with the least amount of touching possible. She clearly doesn’t want to get those gross baby germs on her hands. In fact, she’ll bend her wrists in unnatural and uncomfortable positions to do so.